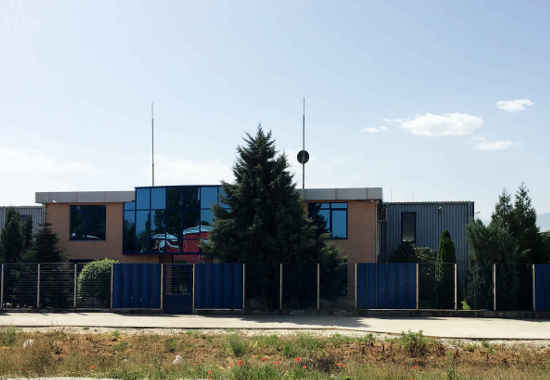 In 2004 was established the new factory of Kintrade Ltd. , since then the company is producing polyethylene foam film. The foamed polyethylene is a good sound insulator, has thermal insulation properties comparable to those of expanded polystyrene and it is easy to ruse as it is with various thicknesses and it is far more resilient than others thermal insulation materials. 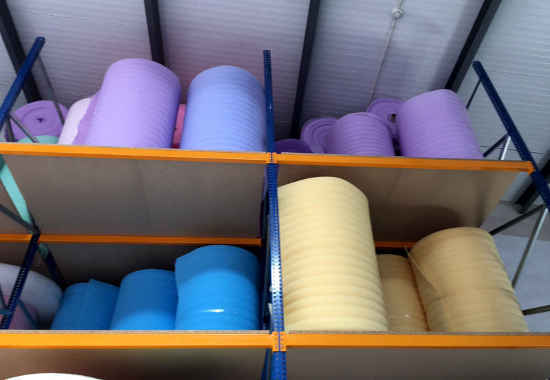 The exploiting temperature range of the polyethylene foam film is from – 60 to + 80°C. It is designed as well for insulation pads under wooden and laminated floors, insulation of ducts, pipes for any kind of liquids, walls and attics insulation, also for pa packaging of furniture, ceramics, glassware and more.